Taking a step back, this is an incredible time for Northern California. Starting with 2012, the region has had one sensational vintage after another… 2016 is unquestionably a world-class vintage for Sonoma… the good news just keeps rolling in from Northern California and this report includes an incredible number of truly world-class wines. The Shared Notes releases are a collaboration between the husband wife team of Bibiana Gonzalez Rave and Jeff Pisoni. The 2016s are distinctly racier and lean compared to the 2015s, but they’re going to gain weight and mid-palate depth with another year or two in bottle. These are both going to be very long-lived whites. 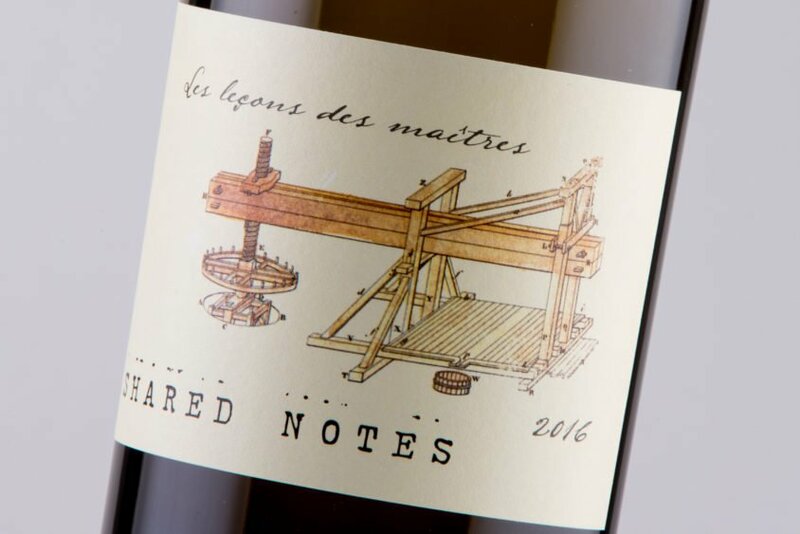 Brought up all in new oak (although you’d never know this by tasting it), the 2016 Les Lecons des Maitres is a racy, vibrant white that has exotic notes of lime peel, lemon zest, white flowers and crushed rocks. With medium body, bright acidity, a beautiful texture, and a great finish, it’s approachable today, but will be even better with short-term cellaring and keep for 10-15 years. 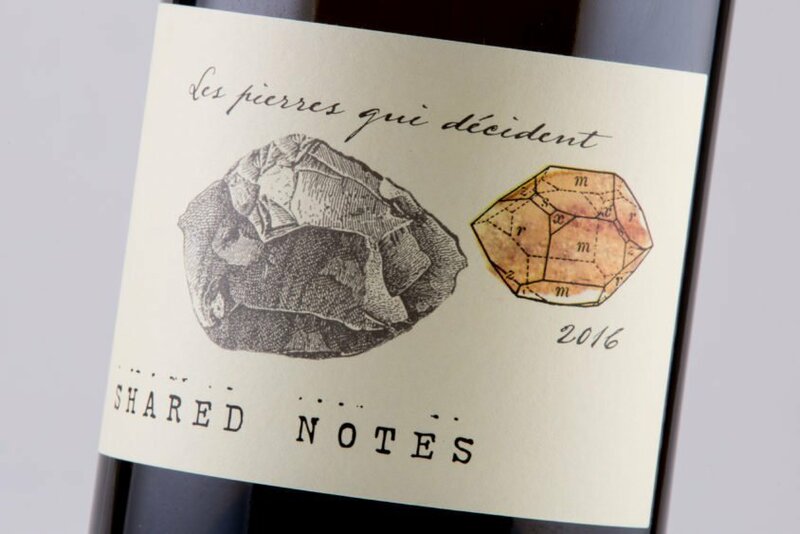 Slightly more racy and lean, the 2016 Les Pierres qui Decident boasts loads of white grapefruit, green citrus, and white flowers, and shows a salty, iodine, marine-like influence on the palate. As with the Les Le9ons des Maitres release, it has serious acidity and needs to be forgotten for a good 2-4 years.